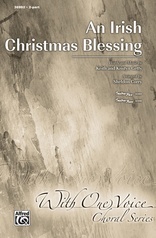 Come, Thou Long-Expected Jesus: : Carl J. Nygard, Jr.
Charles Wesley's historic Advent text is ennobled by this gentle setting for 2-part mixed voices. 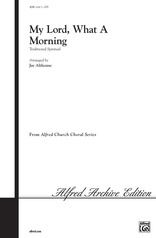 This beautiful melody is presented in call-and-response fashion between the women's and men's voices until they join in their plea for the Savior to come to 'every longing heart.' 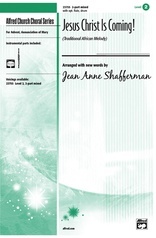 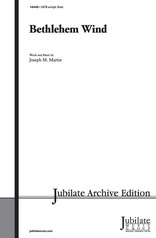 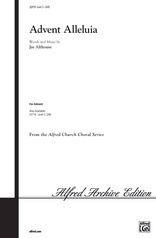 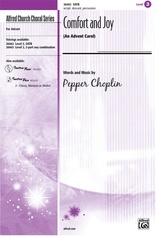 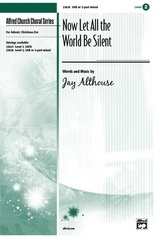 A wonderful addition to any church choral library. Composed by: Carl J. Nygard, Jr.
How Should a King Come? Music by Carl J. Nygard, Jr.